Highly trained Reiki therapist in the Canberra region. Reiki healing is suitable for all ages and all conditions. A session usually takes 60 min, but it can vary depending on what the client requests / needs. Reiki is a potent and non-invasive hands-on healing practice. It can be used to maintain health and wellbeing, and prevent or alleviate illness. It is also known to strengthen the immune system, remove obstacles that harbour stagnation, disease, anger, fear and frustration. Reiki can create feelings of peace, calm, security, vitality, motivation, focus, a letting go, and a profound moving forward. Reiki ("Universal Life-Force Energy") is channelled by the practitioner to the patient enabling them to absorb at the parts of their body that need it most. Negative energy in the patient’s body is also removed through this same channel. This mechanism allows the body to direct the energy and heal in silence. It allows the re-balancing of the body’s energy (chi/ qi/ prana/ meridians, chakras and aura) and the body’s systems (including the endocrine, digestive, immune and nervous systems)so that it may rejuvenate and repair itself. Reiki is the Ancient Art of Inviting Happiness. 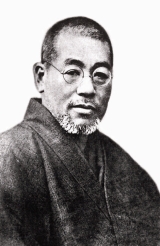 After many decades of searching, studying and researching in an attempt to uncover the healing methods used by Jesus and Buddha, a Buddhist Monk named Mikao Usui (pre 1922) was directed to spend 21 days fasting and meditating on a sacred mountain top. At the end of the 21st day, he was given (through his third eye – by an entrancing bright white light) all of the symbols, methods, practices and attunements for this ancient lost art. His profoundly potent healing powers soon attracted patients from far and wide to visit him in his Tokyo clinic. This knowledge has been passed on from Master to student all over the world over the past century, and is now becoming a mainstream-accepted form of healing. Reiki has no affinity to any religious belief or doctrine, but it fits very nicely with all doctrines and denominations with it's principles of love, kindness and respect for all of creation. Reiki can be experienced anywhere (even from a great distance with some practitioners), at any time, sitting up or laying down. The patient is fully clothed, usually laying on a massage table in a warm and calming environment. Patients may feel warm/ tingly sensations in the area being worked on, feel deeply relaxed or may even fall asleep during the treatment. At the end of the treatment, patients most commonly feel remarkably refreshed, balanced and energized. This feeling of ease and calm can last for some time after the session. In some cases, instant relief is experienced, and for others, symptoms diminish or disappear within 1 – 2 weeks post treatment. 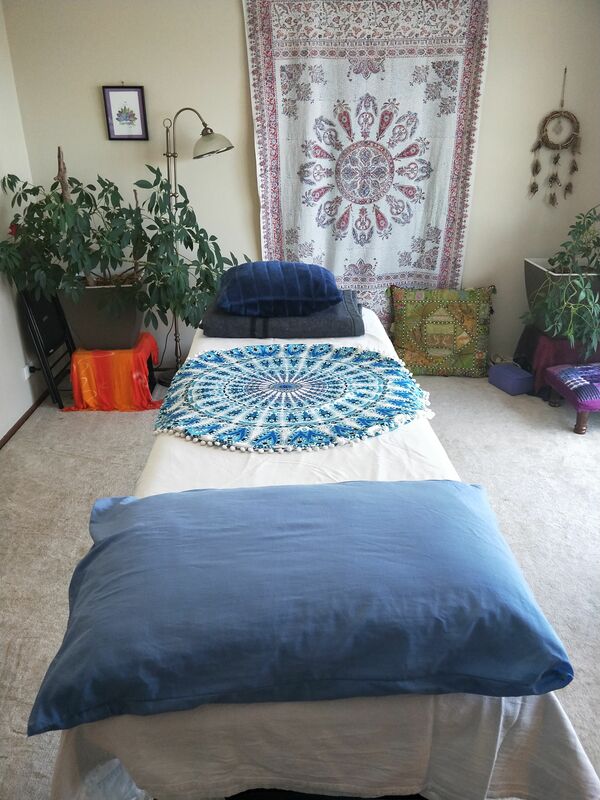 For more information on the Reiki Therapy process visit the Healing therapy page. Reiki is suitable for all ages and all conditions. A session usually takes 60 min, but it can vary depending on what the client needs.